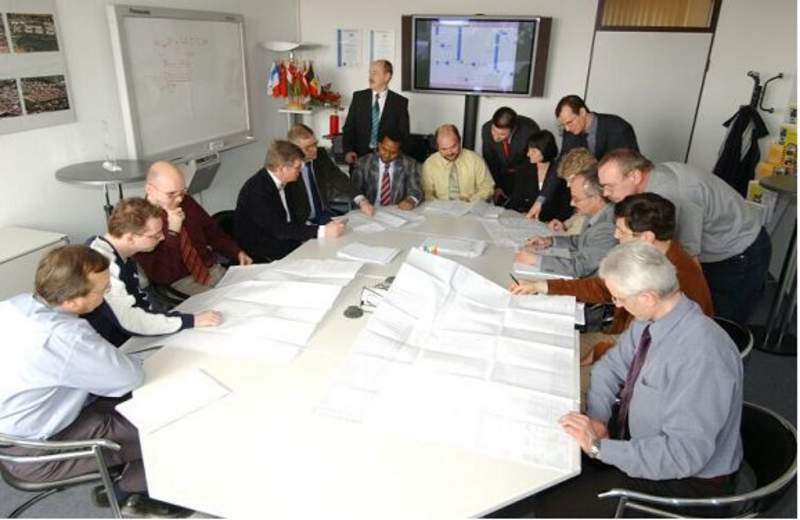 Our process department comprises 25 specialists. We use state-of-the-art software, such as DYNSIM. Our specialists´ technological expertise and long experience are pooled at EDL´s process centre of excellence. 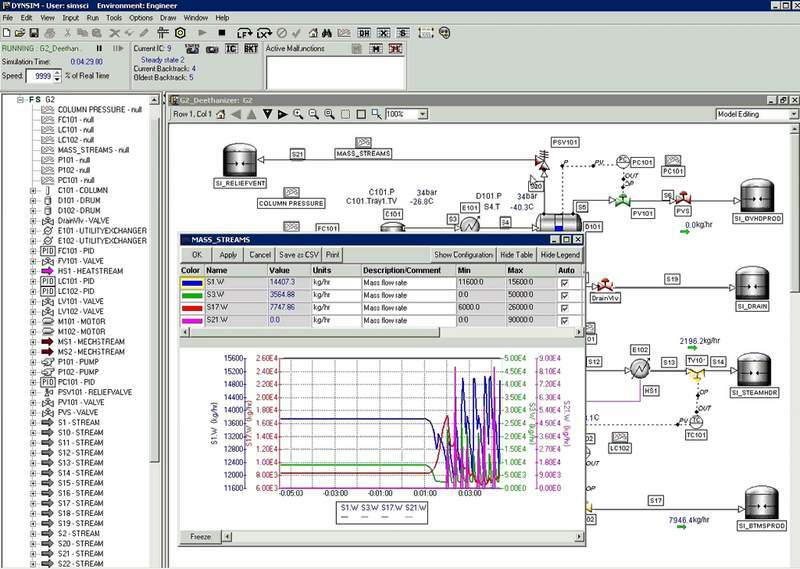 Another increasingly important issue our process engineers have to deal with is process simulation where we use the most advanced simulation software.